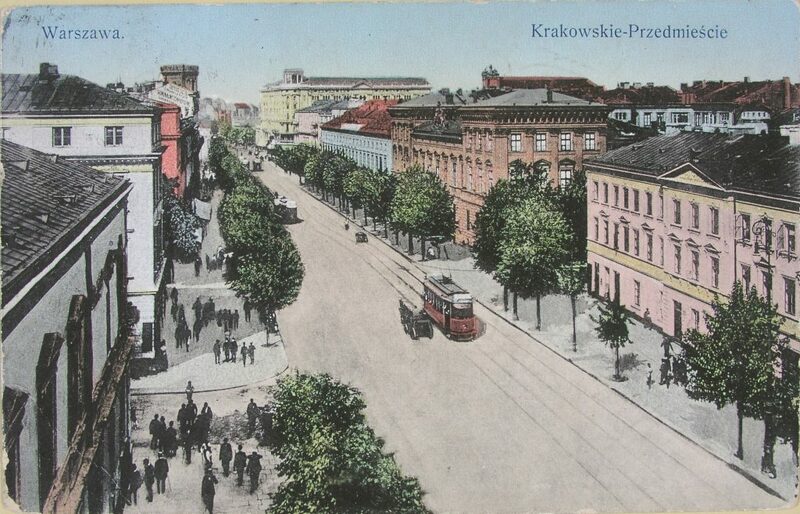 From the beginning, the history of the University of Warsaw has been inextricably linked to the history of Warsaw itself and in some measure – the history of the entire Republic of Poland, which, partitioned by the neighboring countries (Prussia, Austria-Hungary and Russia) towards the end of the eighteenth century disappeared from the European map for more than a hundred years. The hopes for the rebirth of the country emerged as early as in the first decades of the nineteenth century. These were brought first by the Napoleonic times and subsequently by the Congress of Vienna. 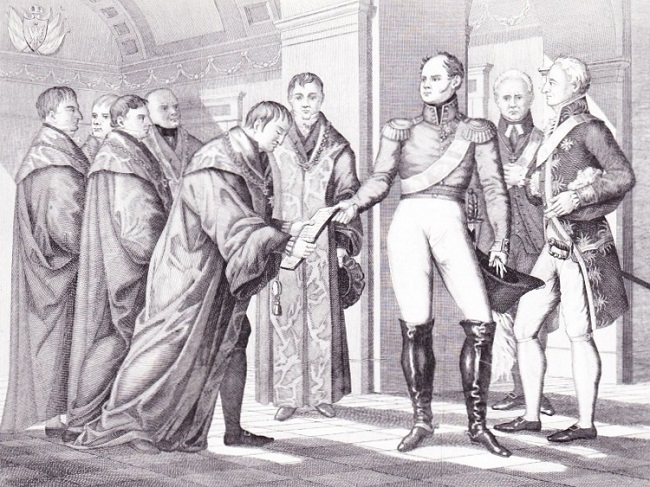 So, first the Duchy of Warsaw (1807–1813) and the Kingdom of Poland, which being a part of the Russian empire in 1815 became a poor substitute for the Polish state. 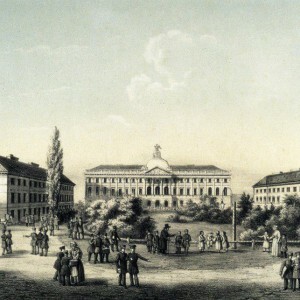 The beginning of the University is related to two schools of the Napoleonic epoch – the Law School founded in 1808 and the School of Medicine founded one year later. Both of these schools were transformed into two important faculties of the University as time went by. They were designed to educate specialists needed in every-day life of the Duchy of Warsaw. Earl Stanisław Potocki, the minister for Religions and Public Enlightenment and priest Stanisław Staszic were great advocates of the formation of the University. 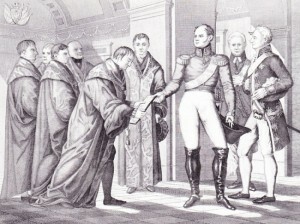 The act resulting in the erection of the University was issued by the Russian Tsar and Polish monarch Aleksander I on 19 November 1816. Since then the University started to function under the supervision of the General Council headed by Stanisław Staszic. 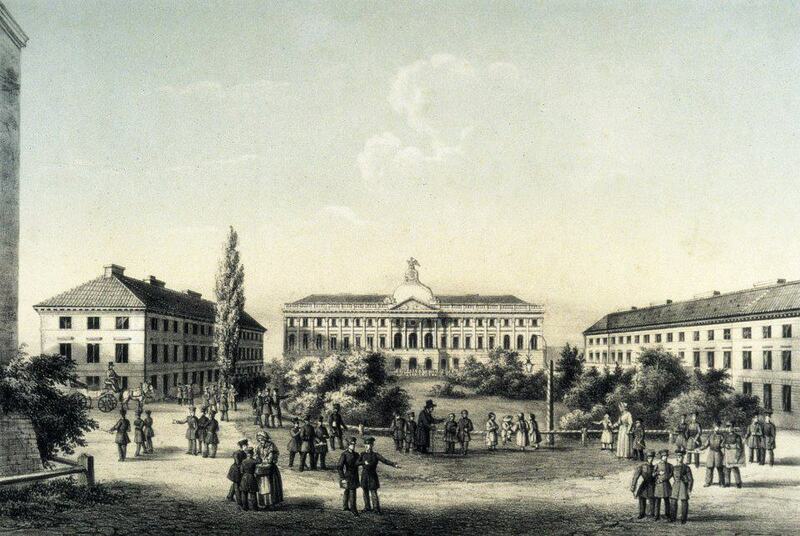 The official name of the university opened on 14 May 1818 was: the Royal University of Warsaw. Priest Wojciech Anzelm Szweykowski became the first rector of the university. An eagle with laurel and palm branches in its talons surrounded by five stars representing the five faculties became the emblem symbolizing the University of Warsaw. 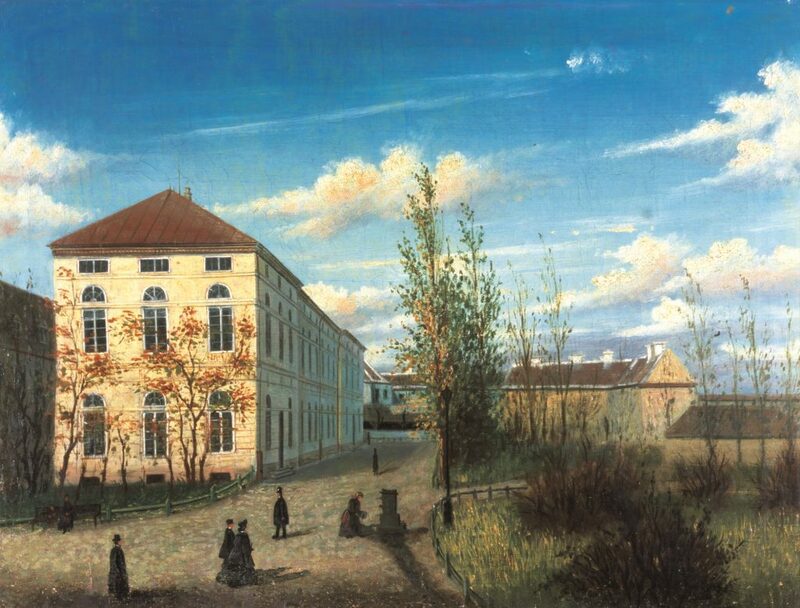 Besides the faculties of Law and Medicine, the newly-formed University consisted of the following faculties: the Philosophical Faculty, the Theological Faculty and the Faculty of Sciences and Fine Arts. The defeat of the November Uprising, one of the major forms of the Polish struggle for independence of the Polish people in which university students took part in great numbers, determined the fate of the university, i.e. that it would be closed. 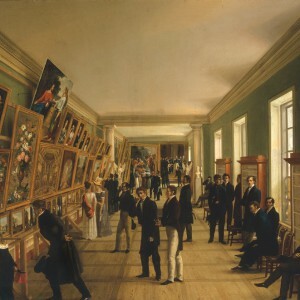 Only after fifteen years from its creation, the University ceased to exist and one year later the majority of its collections were taken to St. Petersburg. As time went by, the resurrection of the university in Warsaw became a necessity. Temporary liberalization in Russia enabled the consent to be obtained in 1857 to open a Polish university – the Medical and Surgical Academy. Owing to the efforts of the margrave Aleksander Wielopolski the following faculties: the Faculty of Law and Administration, the Faculty of Philology and History and the Faculty of Mathematics and Physics were added and hence the University was reactivated. 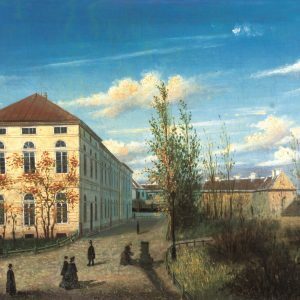 The inauguration of the university, which was now called the Main School, took place on 15 November 1862 and Józef Mianowski was appointed its first rector. 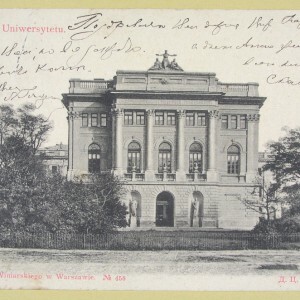 The participation of the Main School students in the January uprising, which was the next great patriotic rebellious bid resulted in the university being closed in 1869 and being replaced by the Imperial University of Warsaw – a university with the Russian language as the language of instruction. 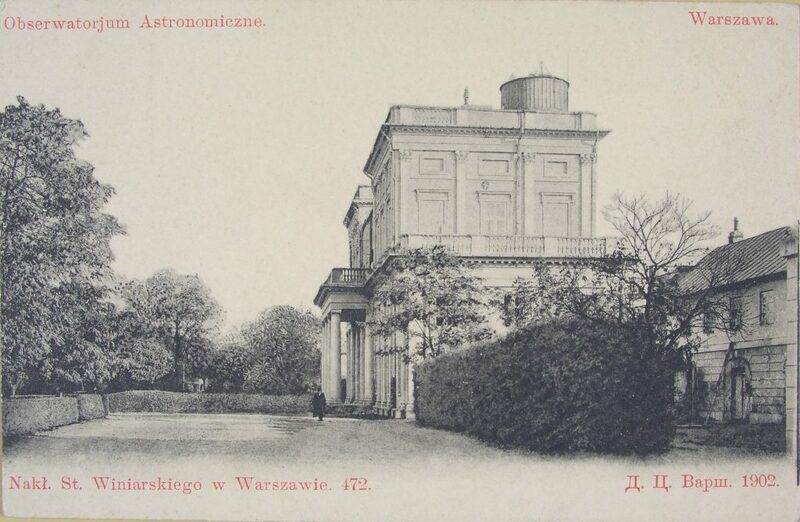 The Imperial University of Warsaw continued in existence until 7 July 1915. Almost a month later, Russian troops left Warsaw and the German army took their place. 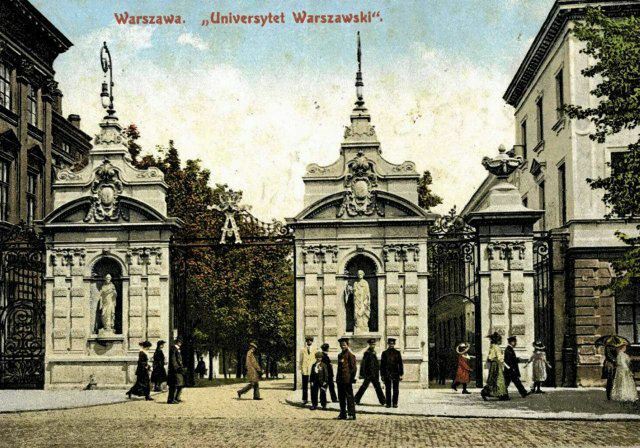 The German authorities gave their permission for the creation of the University of Warsaw with the Polish language as the language of instruction. 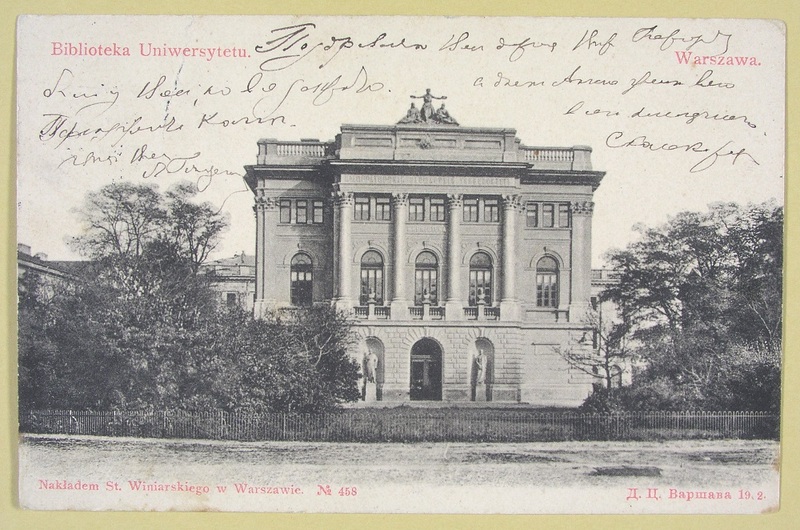 The solemn inauguration of the University took place on 15 November 1915 in the presence of the German governor, general Hans Hartwig von Beseler. 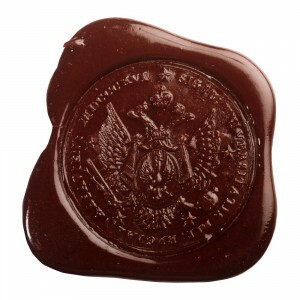 The old emblem of the University was restored and the university gained greater independence. Józef Brudziński, much loved by students, was appointed its first rector. Also women were admitted to study at the University for the first time. After Poland had gained independence in 1918, the University could develop in the circumstances where there was freedom in relation to education and teaching for the first time in its history. 1920 saw the next threats from the East. Also this time many students and readers of University of Warsaw forming the Academic Legion, defended Warsaw in the Polish-Bolshevik war. 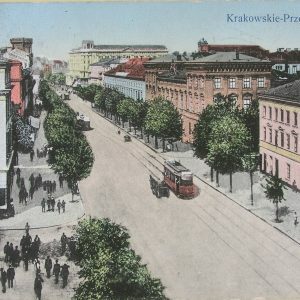 In the late twenties of the 20th century the University was the largest Polish university with 250 professors and associate professors and 10,000 students. After the Hitler’s army had seized the capital, University of Warsaw, just like other universities, was closed. A great number of employees, however, did not stop their classes despite the threat of death. Thus the secret university which was unique in the whole world where classes took place both in private apartments and schooling establishments as well as in buildings of religious orders developed. The university campus itself was transformed into German gendarmerie barracks. Before this somber time of occupation ended, there was a time of great heroism and hope for Warsaw and its University – the days of Warsaw Uprising. The historic University site became an arena of fierce battles by the “Krybar” group of insurgents. 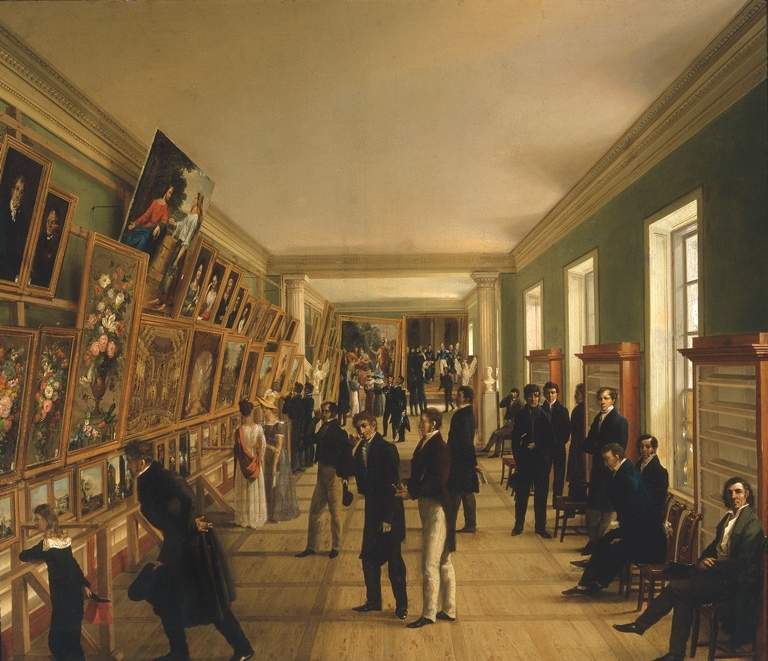 The war-time losses of the University were colossal with buildings, scientific devices and collections regained after the Russo-Polish war being destroyed and an irreparable loss of life. The plaques placed on the former building of a museum and that set in the wall with the info-kiosk, inter alia, inform us about students and employees of the University and the Home Army (AK) murdered or killed in combat. The University resumed its operation in 1945. Starting in the 1940s the imposed cult of Stalin took place. After the 1956 thaw an authentic academic life emerged. Freedom in education and research appeared in most fields of instruction. The increasing critique of the political system in Poland led to student riots in 1968 which were put down by the police. As a result of these events which were coupled by an anti-Semitic campaign escalated by the authorities, the University lost a large number of employees and students. Some of them were forced to emigrate out of the country. However, the University retained its role as a center of independent thought from which many intellectuals graduated and from which a considerable number of political opposition activists as well as reformers came. Today the University of Warsaw is the largest university in Poland and best research centre in the country. More than 45 000 students are educated in its organizational structures. The high quality of teaching is reflected in the results of various rankings. According to these, the University of Warsaw is among the top 3% of universities in the world. 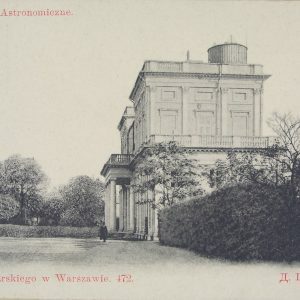 The University of Warsaw was founded by a decree issued on 19 November 1816 by Tsar Alexander I. It included five faculties: of Law and Administration, Medicine, Philosophy, Theology, and Arts and Humanities. Several years later it had about 800 students and 40-50 professors.